The most valuable teams at the World Cup, plus a look at what Spain could do at Russia 2018. Robbie Williams to perform at the World Cup opening, Russia getting taught how to smile, a horse tests positive for cocaine, Rassie Erasmus calls up a retired Bok and the u20 Boks face England in World Champs semis. 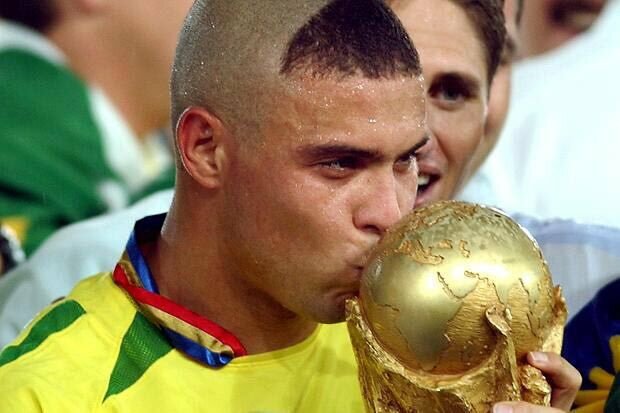 When it comes to the World Cup, there is only one Ronaldo. And he is Brazilian. Football is obviously a huge deal right now, and to make it even more so I have a great prediction platform for you to join. 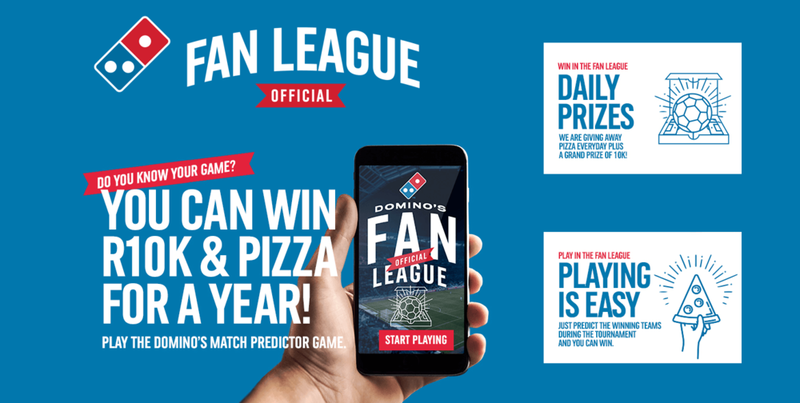 Guess the outcomes of the games featured over the next four weeks on the Domino's Pizza Fan League, and you could win cash, and pizzas. Lots of both. R10 000 grand prize, and pizza for a year. Two much desired things, so click here to sign up for free!